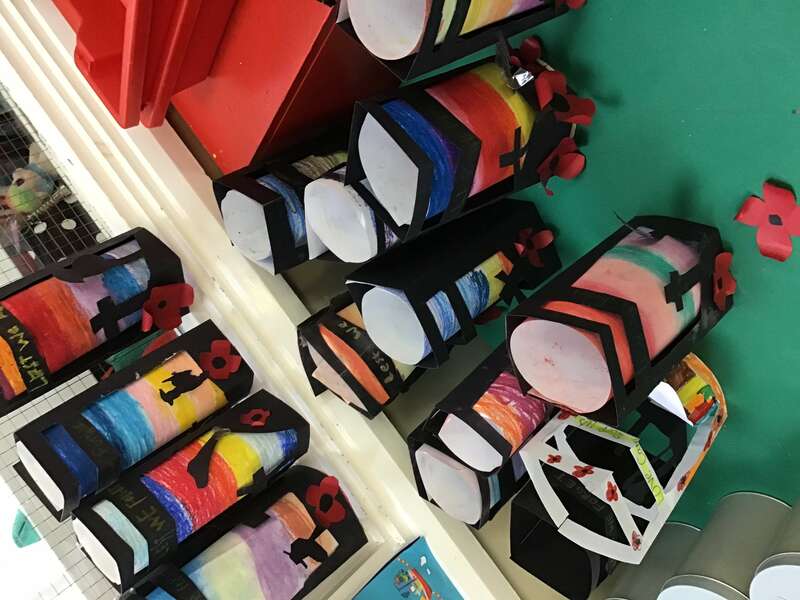 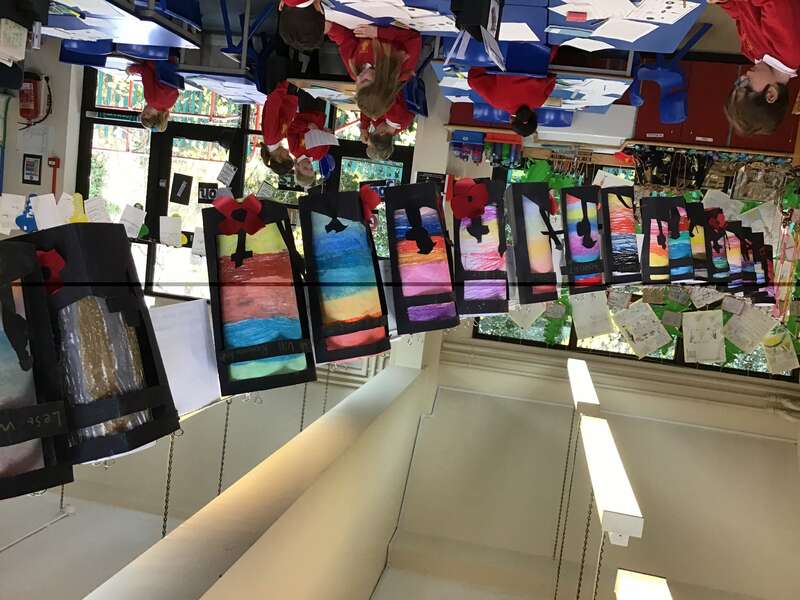 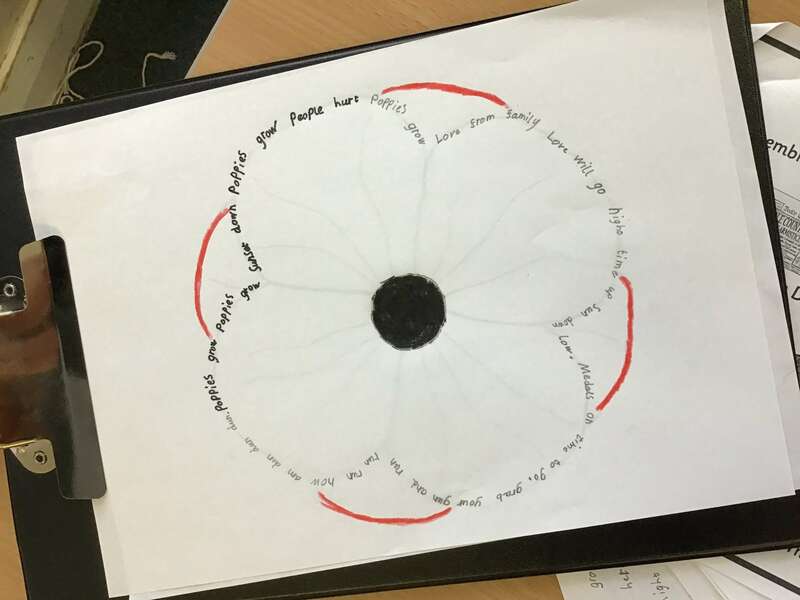 Year 4 have had a fantastic week learning all about Remembrance Day. 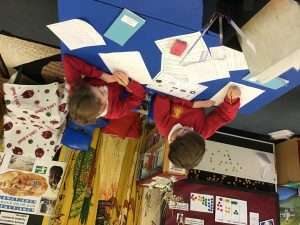 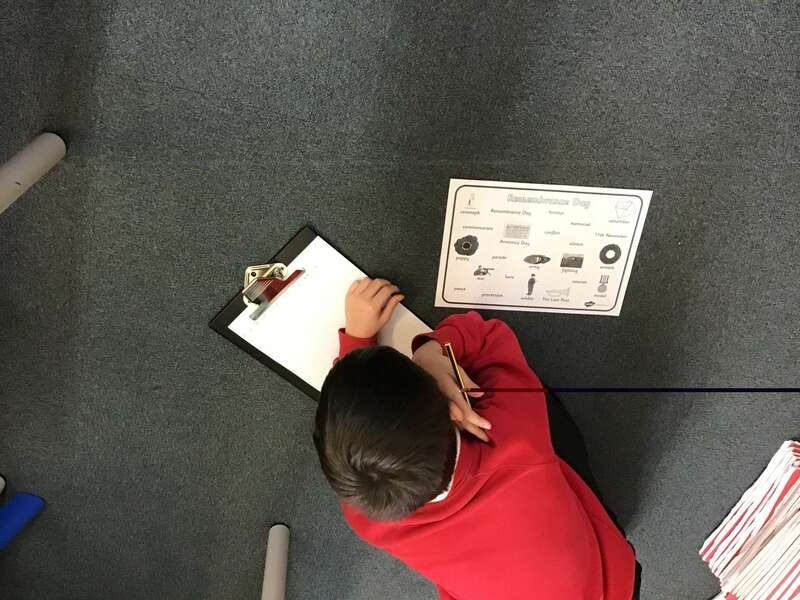 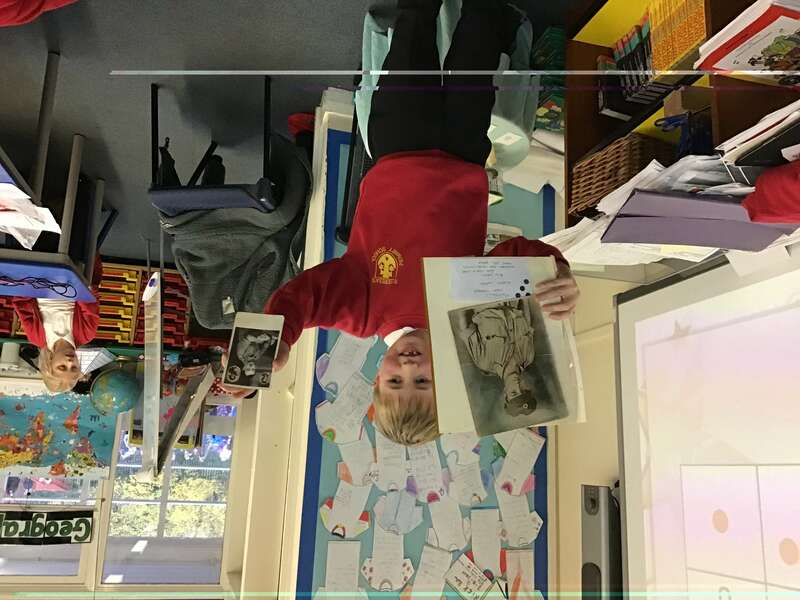 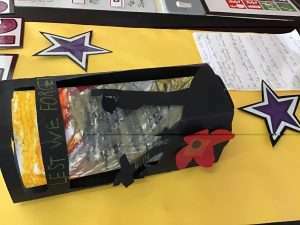 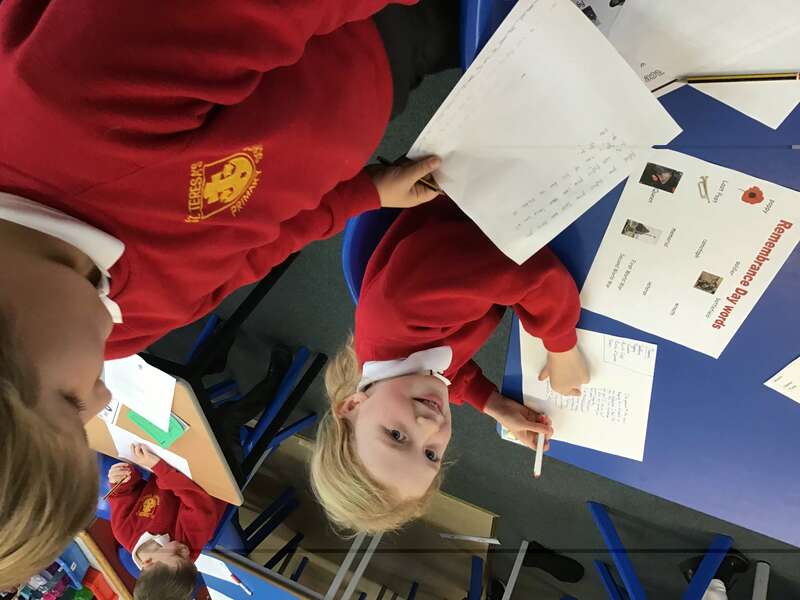 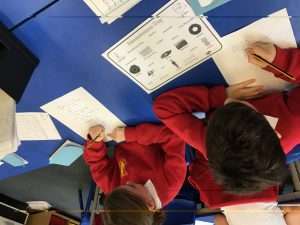 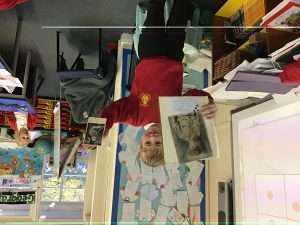 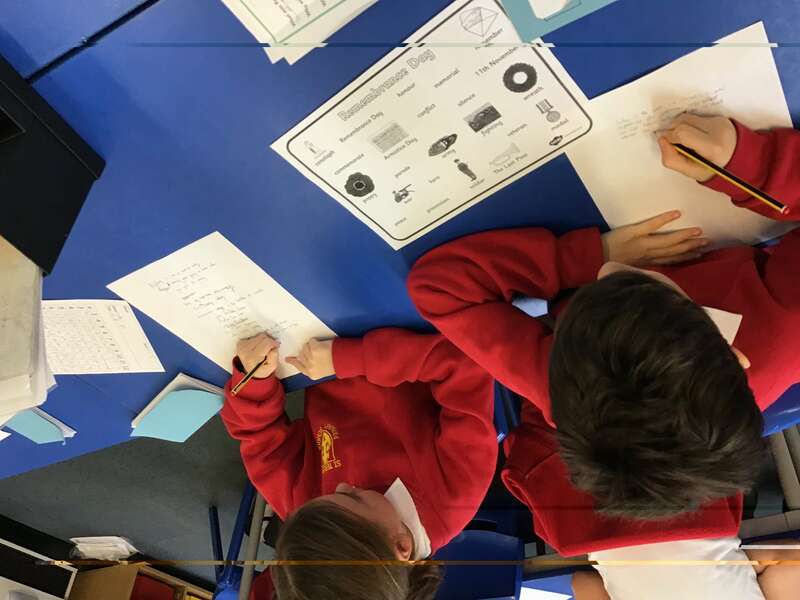 We started with a fact hunt and found out some fascinating information about World War l. Children brought in amazing facts and artefacts from grandparents and great grandparents and gave super presentations. 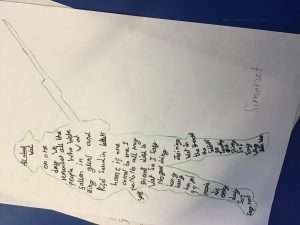 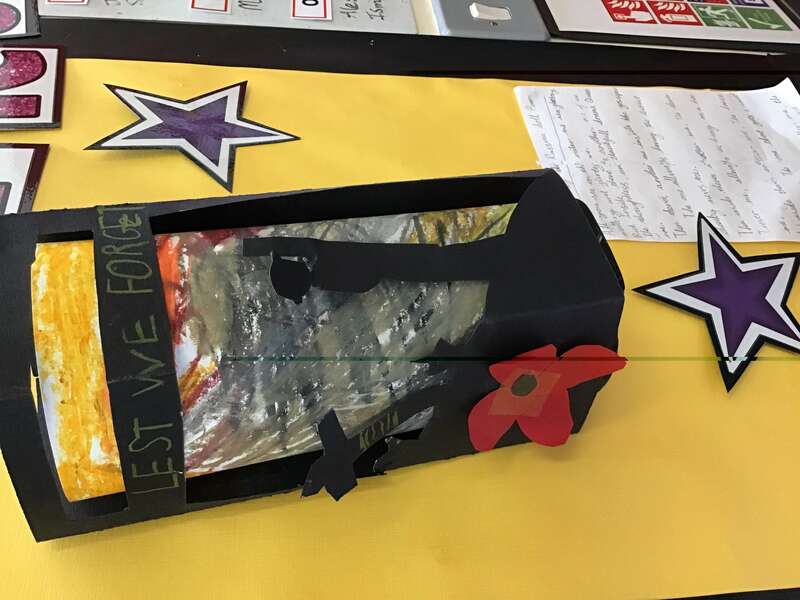 We have also made beautiful soldier silhouette cards and written creative shape poetry. 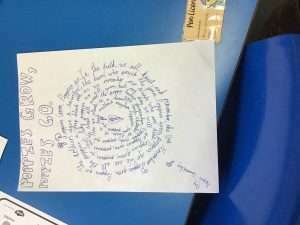 Definitely a week to remember.